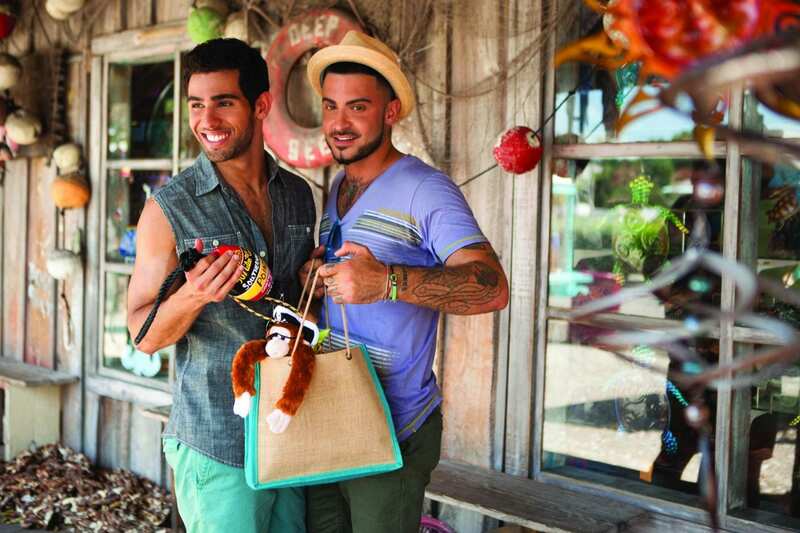 Se cerchi relax, azione, avventura, visite turistiche il Key West è una romantica destinazione piena di storia, cultura e bellezze naturali: ha qualcosa per tutti ed è una eccitante meta soprattutto per la clientela gay. Si trova tra l’Oceano Atlantico e il Golfo del Messico, immersa nel calore di un sole tropicale, temperato dalle brezze oceaniche all’ombra di lussureggianti piante tropicali. Siamo qua per farti trovare l’esperienza che vuoi! 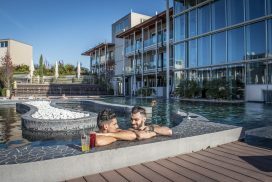 Considerata come la mecca gay della Florida offre sole, mare, bar e discoteche gay di ogni tipo e per qualunque gusto, soffice spiaggia, decine di resort only gay e tanto divertimento che aspettano solo te e i tuoi amici!!! 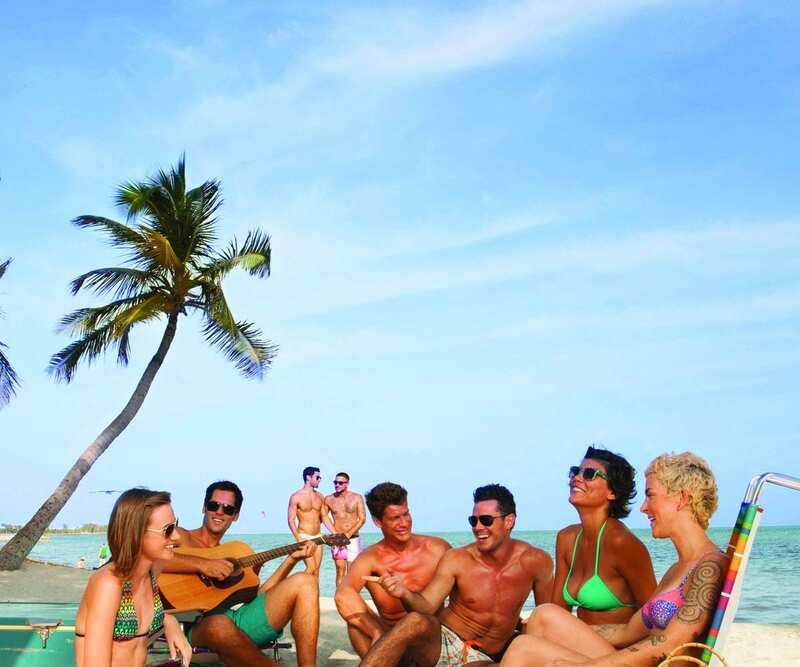 Solo Key West ha tutto, ogni giorno dell’anno! Morning, afternoon and sunset champagne sails aboard the classic Schooner Adirnondack III, America 2.0, or Yacht Beacon. $1 champagne, beer and wine bar. 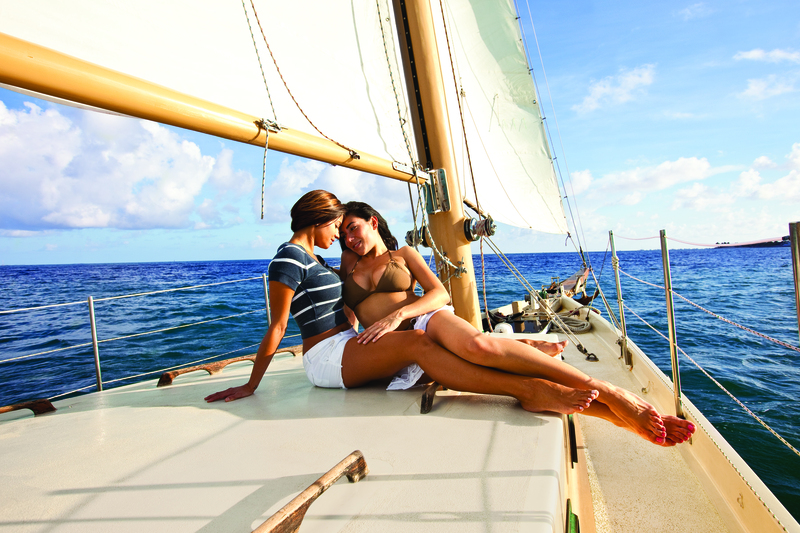 Offering half- and full-day sail, kayak & snorkel trips to the backcountry on traditional sailing schooners; also premium wine-tasting sunset sails. Open daily 10-8 with tours at 11,1,3,4:30 and 6:30. We are one of the most unique aquariums in the world, delighting visitors since 1934. Enjoy our colorful Art & History: Fort East Martello, 3501 S. Roosevelt Blvd., Key West Lighthouse & Keeper’s Quarters, 938 Whitehead St., Custom House Museum of Art & History, 281 Front St.
Take a stroll through a tropical paradise…walk through an exotic and inviting environment filled with hundreds of the most beautiful winged creatures in nature – butterflies. Specializing in small groups, personalized service and mangroves. 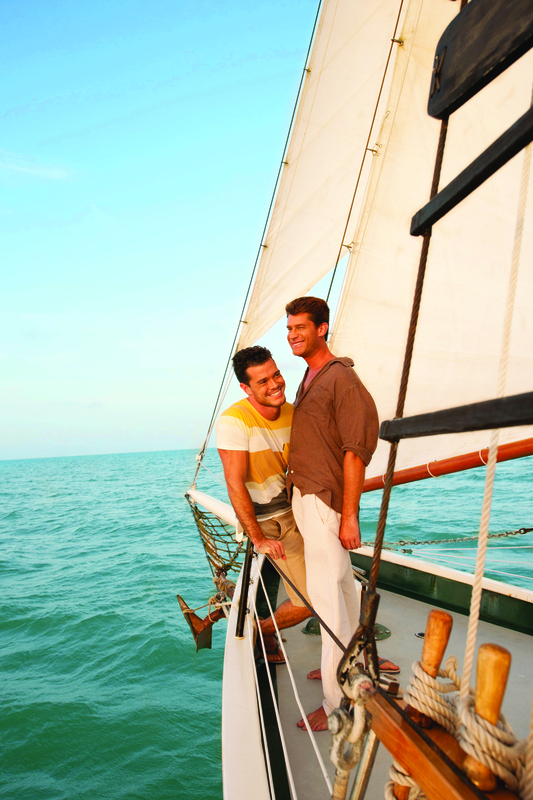 4.5 hour all-inclusive day tours as well as 2 hour private evening sails. Also kayak rentals. Explore The Key West Garden Club’s secluded tropical oasis at West Martello Tower, a National Historic Site, located on Higgs Beach. We are a popular venue for weddings and special events. Outdoor living museum with rental facilities for events, ceremonies, and parties.The only “frost-free” botanical garden in the continental United States. The Key West Cultural Preservation Society,a non-profit corporation. 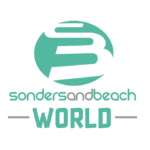 The main function of the organization is to manage Sunset Celebration, Key West’s premiere nightly arts festival. Producers of the popular, local version of “Nutcracker Key West” ballet every other year at the Tennessee Williams Fine Arts Center. Starting in Key West, Sebrina Maria Alfonso created a concept which allowed a small, but cultured community, to enjoy the privilege of a first class symphony. The Exhibit honors the legacy of this Key West resident and is open to the public daily from 10 am to 5 pm Monday through Satruday and from noon to 5 pm on Sunday. Free admission–donations welcome. 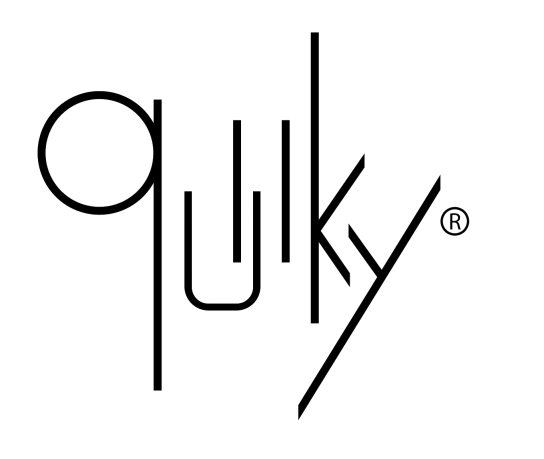 Our mission is to support local creative people, celebrate the island’s unique heritage and sense of place, and foster new collaboration and artistic production. 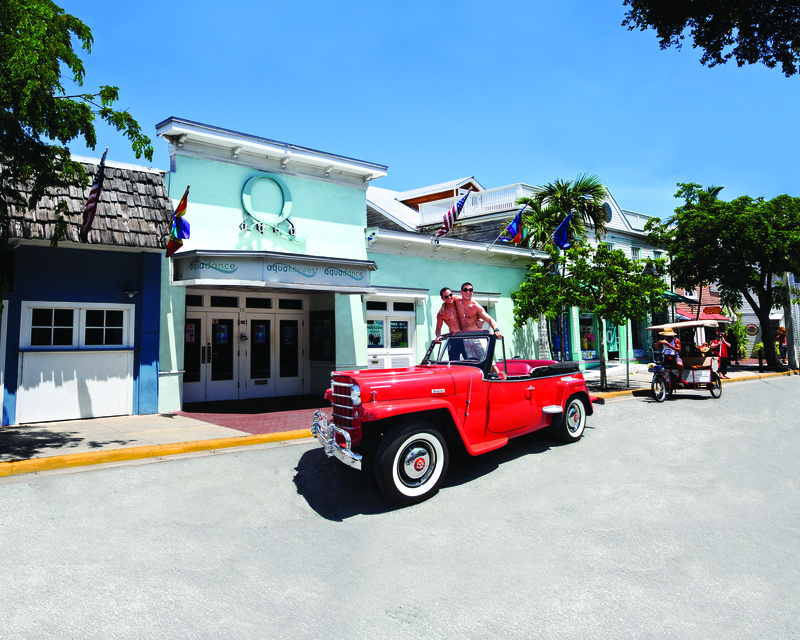 Named “The Best Professional Theater in Florida” (Florida Monthly Magazine, 2010 & 2011), the Waterfront Playhouse is a not-for-profit, professional theater located in Old Town Key West. Discover Ft. Jefferson & the Dry Tortugas National Park on the Yankee Freedom III, a high speed, catamaran recognized for safety, performance & passenger comfort. Your trip includes breakfast and lunch, snorkel gear and a guided tour of the park. Arrivo a Key west e noleggio autovettura presso ‘Alamo Car Rental’. Autovettura berlina standard (Kia o Hyundai o similare) con radio e portabagagli. Trasferimento in Hotel**** (catena Sheraton o Hilton o similare) e check in. 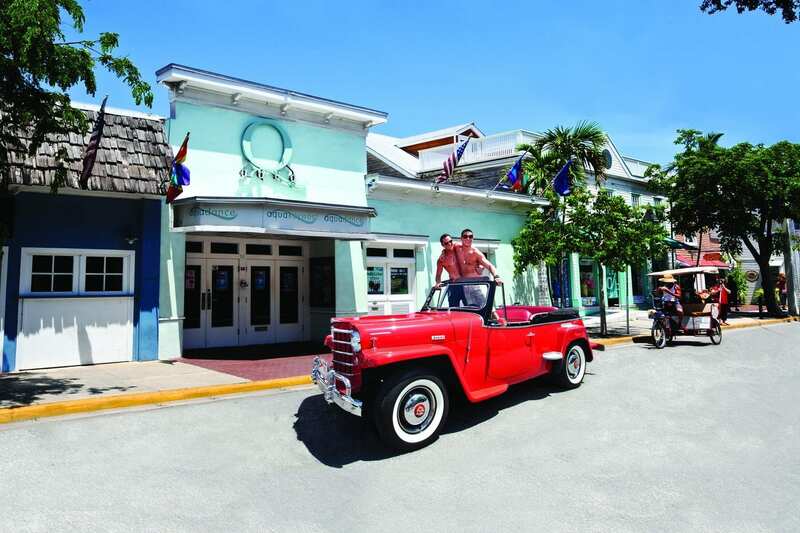 Potrete godervi l’oceano sulle numerose spiaggie di Key West e trascorrere le vostre serate nella sua effervescente vita gay. Con la vostra auto a noleggio, vi sarà semplice organizzare le giornate tra mare ed attrazioni o luoghi di interesse qui segnalati. Check out, consegna dell’autovettura in aeroporto e rientro in Italia.